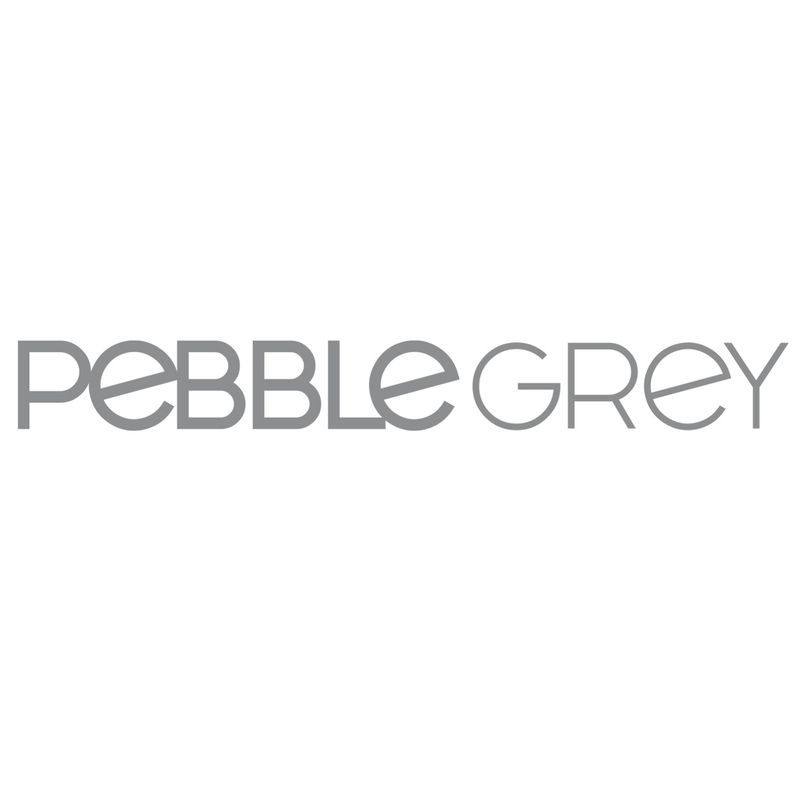 For practical cabinets that require hassle free installation, yet still offer an incredibly stylish finish, check out Pebble Grey's brilliant range of LED battery powered bathroom storage solutions. These cabinets are hugely convenient as there is no need to connect them to your main power supply, instead being operated solely by battery. With their sleek design, they are the perfect addition to a contemporary bathroom or en-suite of any size. A combination of mirror, storage and light offers both aesthetic and functional value to your bathroom. Our illuminated mirrored cabinets benefit from bright LED’s to increase the available light in your bathroom. These illuminated bathroom mirrored cabinets are battery powered which means you will not need an electrician to fit them as they are not powered by the mains, making them an easy to use mirrored cabinet option. Although over time the batteries will need replacing, don’t let that put you off as they will still perform as well as any mains powered alternative.